Sunday Sinfonia promises a delightful and charming programme of utterly beautiful music performed by the KZN Philharmonic Orchestra conducted by Lykele Temmingh. 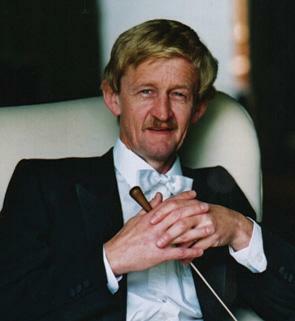 The programme includes Peter Warlock’s Capriol Suite; Edward Elgar’s Serenade, op.20, E minor; Gustav Holst’s St. Paul's Suite, op.29, no.2, and Igor Stravinsky’s Danses Concertantes. The concert will take place on September 30, 2018, at 11h30 at St Thomas’ Anglican Church, Musgrave.